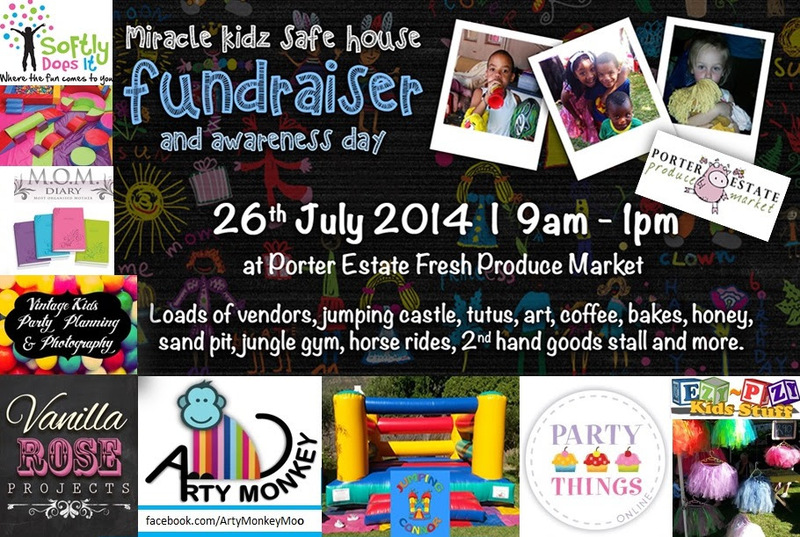 A huge fundraiser for Miracle Kidz safe house will take place at Porters Market in Tokai on 26 July 2014. Miracle Kidz take in abandoned and abused children and babies who are often found in bags on the side of the road. Please come to the market and help raise funds and awareness for them. Stacks of goodies to buy, see and do.